Being fascinated by art since childhood, I started to collect art myself, at a very young age. Portraits of people and dogs were, and still are, my favorites. The pieces I buy are of good quality and are real works of art , some of them more than a hundred years old and painted by very talented artists. All of these works are bought with love and passion, so I can only hope that they find a new home that loves them as much as I do. 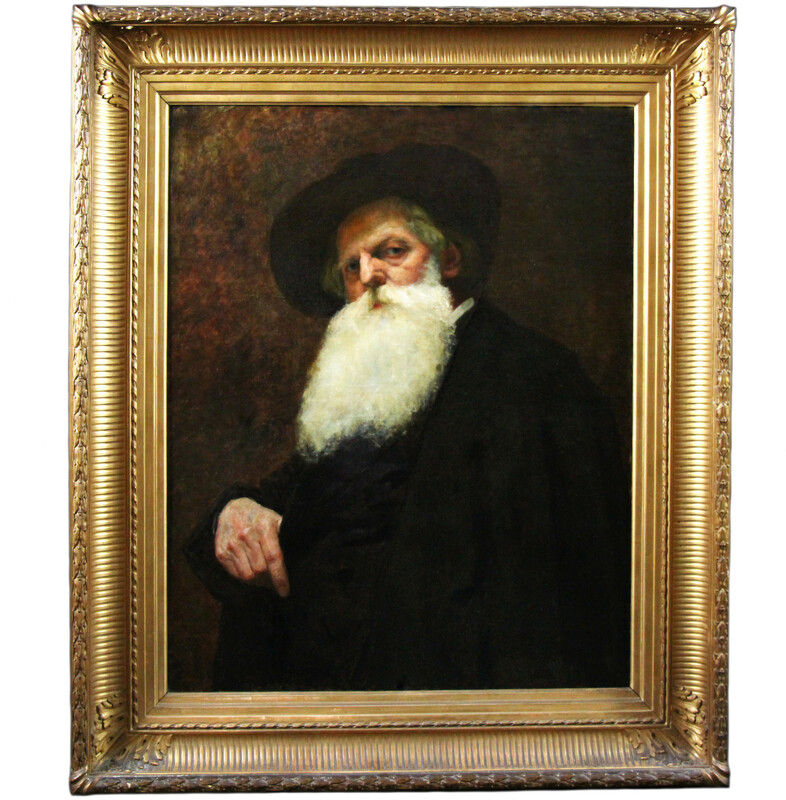 All of our paintings and antiques are delivered with the highest standard of finishing and are delivered in wooden museum cases, so you don’t have to worry about your painting being damaged. Enjoy your art experience!